The 3D printing technology knows no bound because of the limitless possibilities the tech can do. Many innovators and manufacturers like Stratasys concentrate on being the pioneers of the technology and how it can improve the lives of many. 3D printing is not exclusive only to these companies but also are open to engineers, medical professionals, and scientists. These builders are also trying to make the world a better place, especially in the medical field. 3D printing has made new breakthroughs when it comes to creating models and guides for doctors. Also, the models that are 3D printed can help surgeons get through complex surgeries which are not normal years ago. The latest breakthroughs involve spinal surgeries that incorporated 3D printed implants and 3D imaging in a heart bypass operation. These are just some of the many innovations that these makers have been doing to better the condition and experience of every patient. 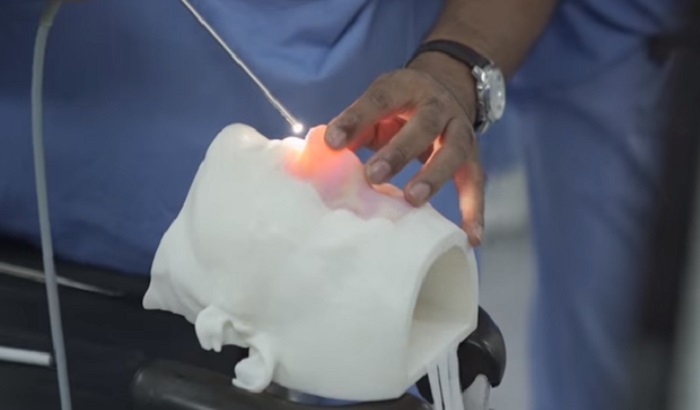 Also, the University of Malaya’s Centre for Biomedical and Technology Integration or CBMTI are using 3D printed models in training neurosurgeons. These can change how doctors and surgeons practice by replacing the basic training devices and cadavers with these models. The company explained that the technology could benefit not only CBMTI but also others by creating new services. 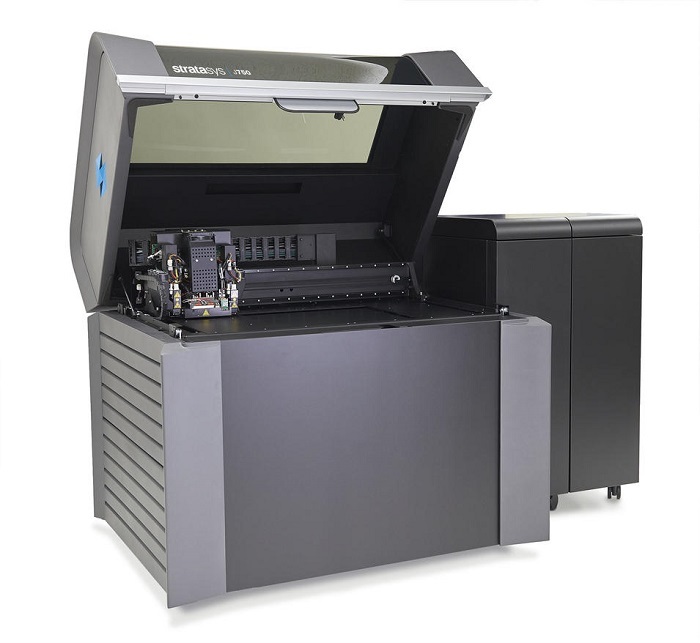 The 3D printer used was the Stratasys’ Polyjet 3D printer and J750 multi-material 3D printer in creating custom medical implants, prototypes, and patient-specific medical guides. These means that the innovations made are equally important with building progress in the medical field. 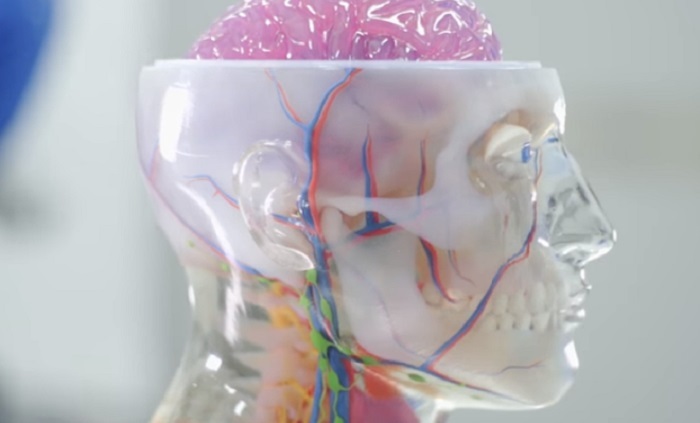 What the Stratasys team wanted to share with the world are the 3D printed training simulators that can allow doctors train in the most realistic way possible. The director of CBMTI, Vicknes Waran, MD, said that the team had problems when it comes to replicating skin, bones, cartilage, and membranes because of the technology they had. Having a printer that can only print single materials can not reproduce the actual parts. That is when Stratasys came in with the 3D printers that can print 3D printed models of the real body parts. The University of Malaya created the CBMTI last 2012 to inspire innovation. The surgeons were asked to practice on the procedures using the provided samples from the morgue. This allowed doctors to be mentored during live human cases and practice on computer simulations. Now, because of the tech that the center got from Stratasys, surgeons can now practice using the replicated materials from the 3D printer. These parts or models include different human body parts including tumors which enhance the clinical realism. The center is also focused on providing the patient the utmost care with the training it offers to the doctors. Aside from the 3D printer, the center also uses the J750 to replicate texture and color of an actual tissue. 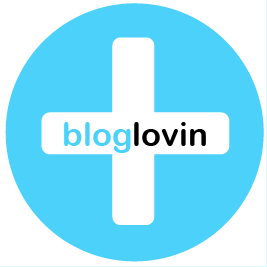 The new technology offers a whole lot more to the medical field. 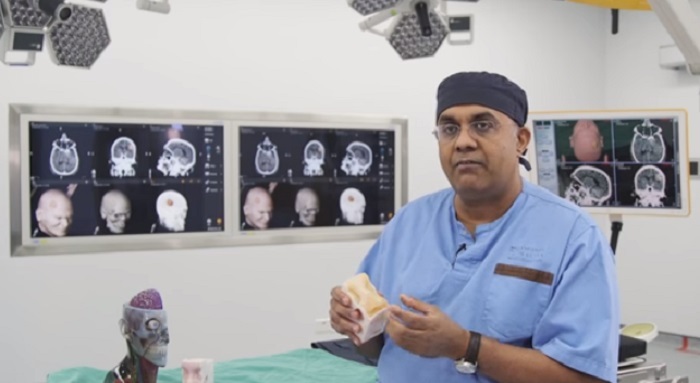 With the Stratasys 3D printer, the center can provide research through prototyping which allows better diagnosis for the patients condition and it lets surgeons prepare for procedures with ease.